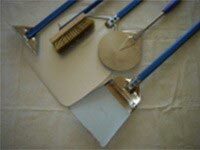 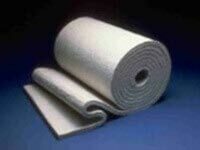 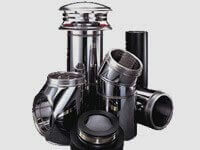 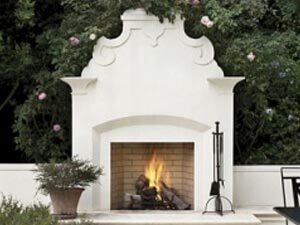 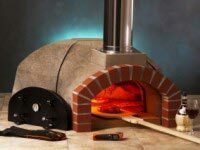 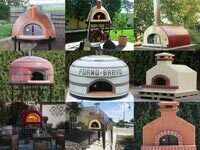 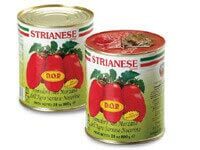 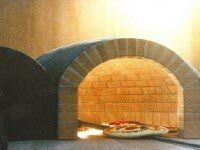 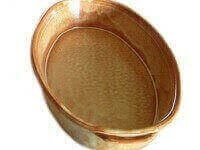 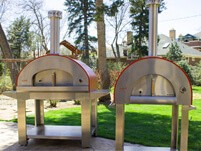 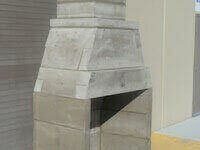 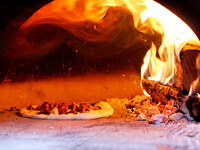 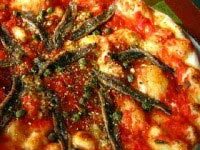 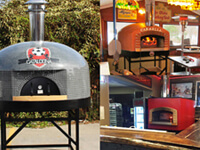 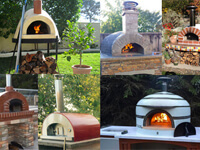 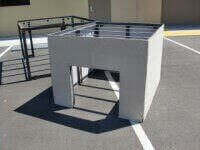 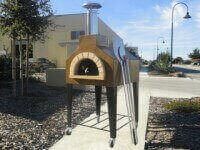 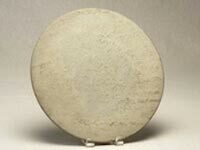 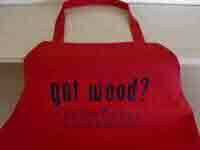 Forno Bravo is pleased to offer expanded services to accommodate international shipping. 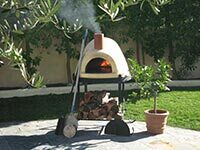 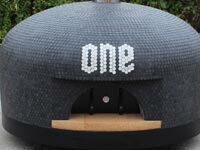 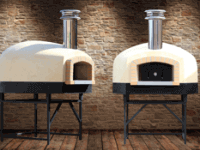 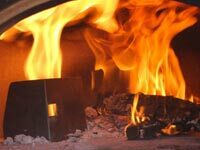 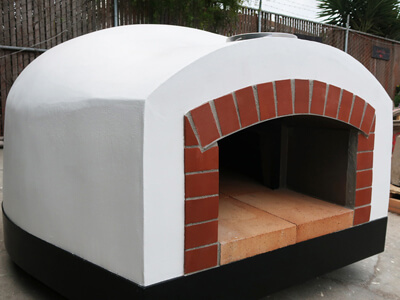 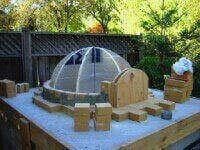 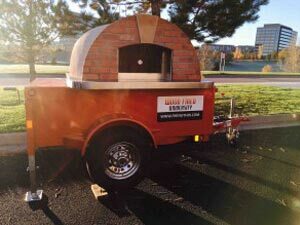 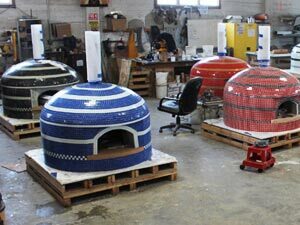 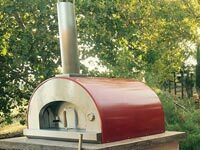 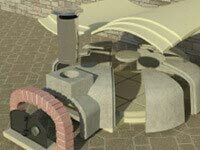 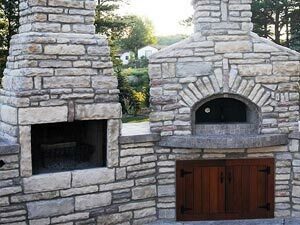 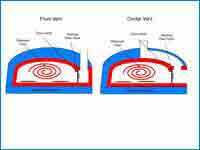 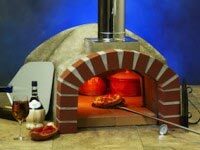 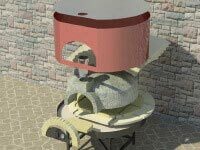 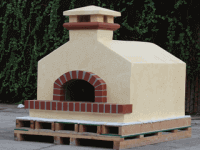 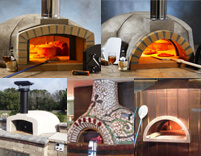 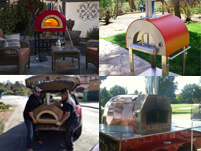 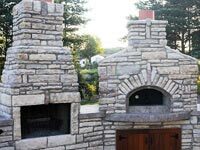 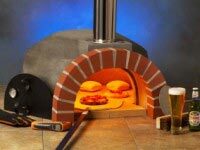 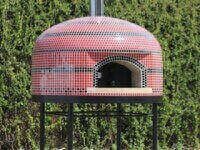 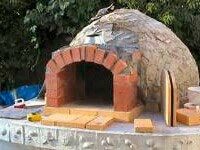 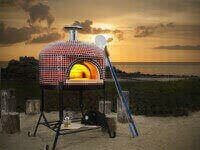 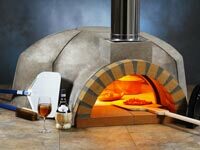 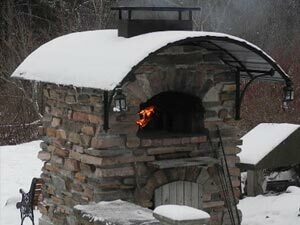 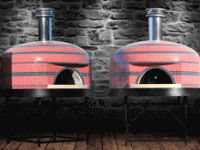 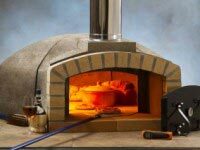 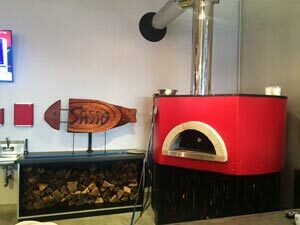 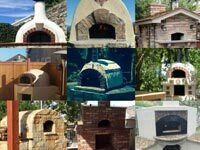 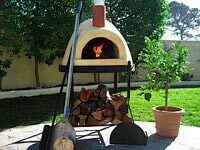 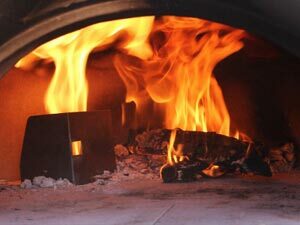 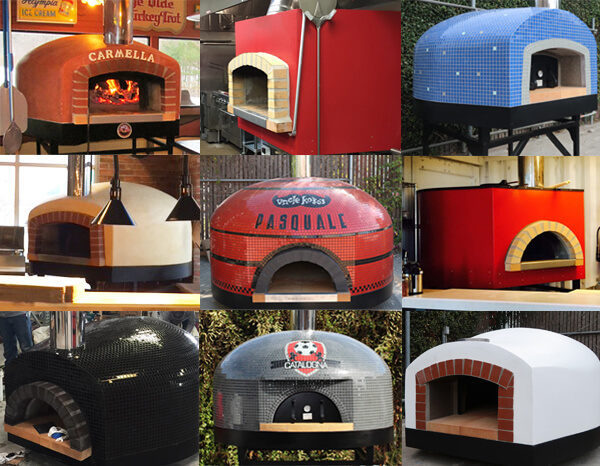 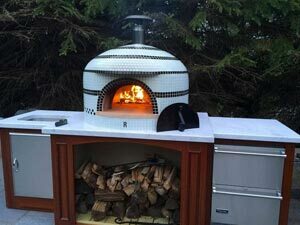 International customers can now work with our export specialists to choose the best way to ship their pizza oven purchases overseas. 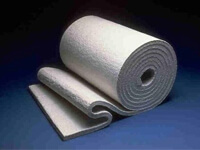 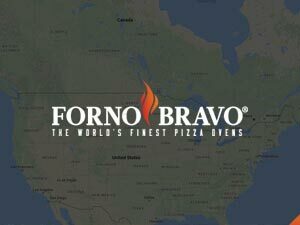 Quotations can be provided for shipments “FOB” our facility, in which the purchaser picks up and arranges for all of the shipping, or “Cost Insurance and Freight” or CIF, in which Forno Bravo arranges shipping from our facility to an international port of entry where the purchaser takes possession of the shipment. 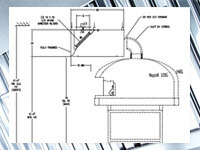 Quotes for shipments to ports of entry do not include customs payments or fees, tax fees, duties fees or freight cost from the port of entry to the final destination. 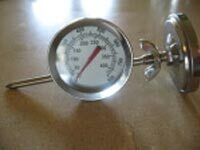 Our export agents can provide estimates of duties and taxes and assist in finding a shipping broker if needed. 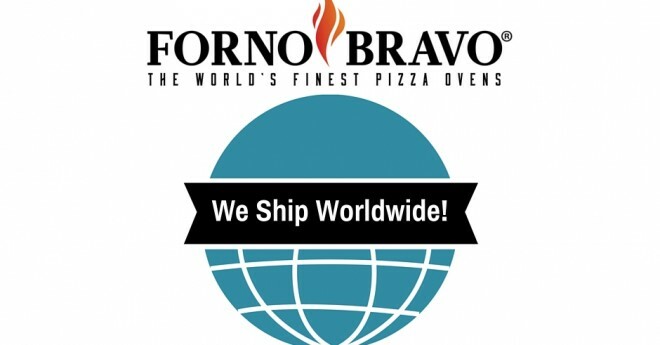 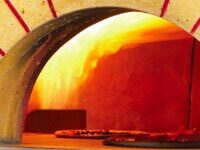 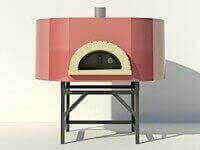 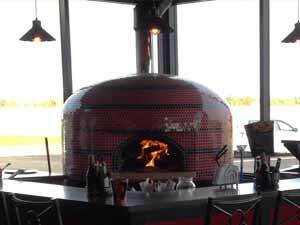 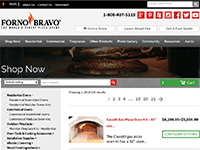 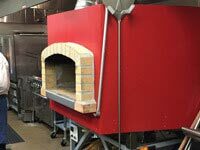 For more information on international shipping of Forno Bravo pizza ovens, contact us by email from the website or call us at: 800-407-5119.